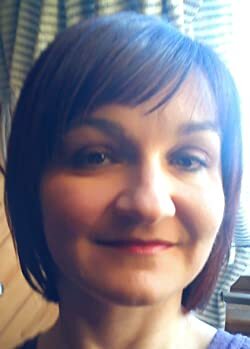 Anita Kovacevic is an author who has recently started publishing. She has been teaching English as a second language for over 20 years to various age groups, hence the variety of genres, from kids' rhymes to adult novels. Her story and poetry contributions appear in the worldwide antibullying charity e-book Inner Giant, as well as two anthologies by the Awethors, both Light volumes. She reviews books and interviews authors on her Wordpress blog, and occasionally helps with editing and proofreading. Please enter your email address and click the Follow button to follow Anita Kovacevic!